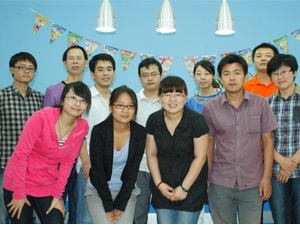 We are Global Source Authentication. Henan Kingman Mechanical & Electrical Complete Plant Co.,Ltd (KMEC) well recognized worldwide as a international grain processing solution provider, especially for wheat milling, corn milling etc. All of our flour mill are customised to suit your individual business requirements and enhance your efficiency of working. 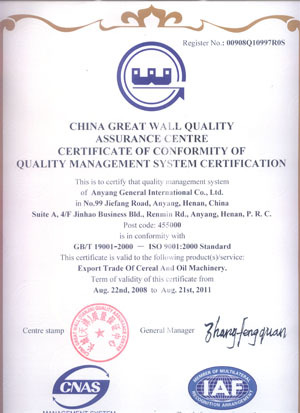 We are one of leading manufacturer and supplier of wheat mill manufacturer and supplier in China. 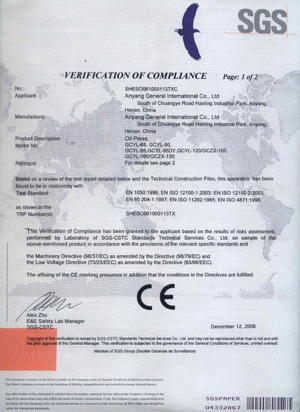 Founded in 1992, is now the grain processing machinery division belongs to ABC Machinery (Anyang Best Complete Machinery Engineering Co., Ltd),. With more than 30 years experience in grain processing machinery and total solution research and development. 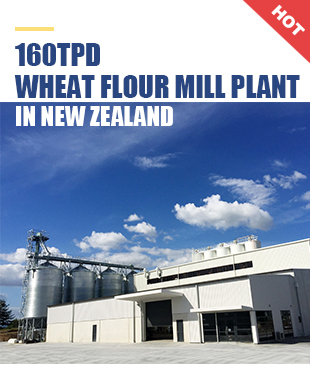 We deliver high quality products and best service to the world and assure the flour mill products with high quality and excellent design. All our staff give the best regards to our new and old clients. Warmly welcome you visit.